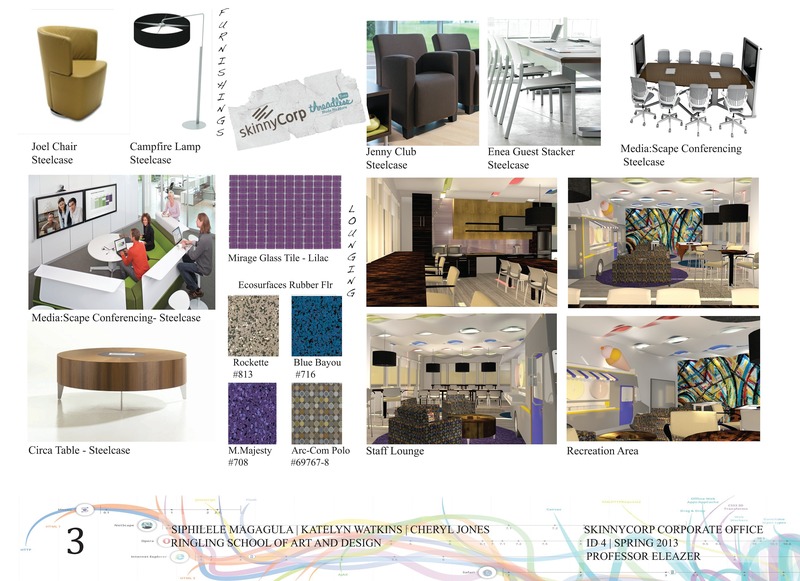 Commercial Design for SkinnyCorp, LLC, Corporate Headquarters. 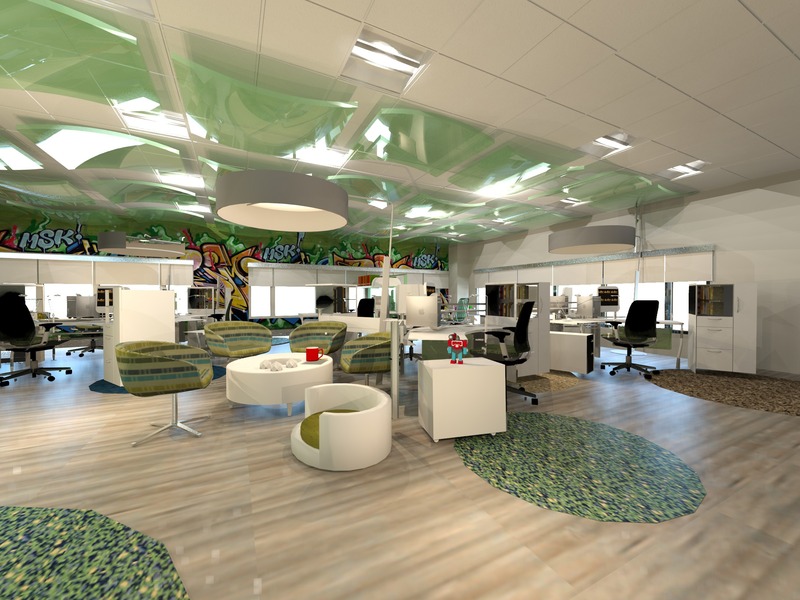 SkinnyCorp's current corporate office unique style. 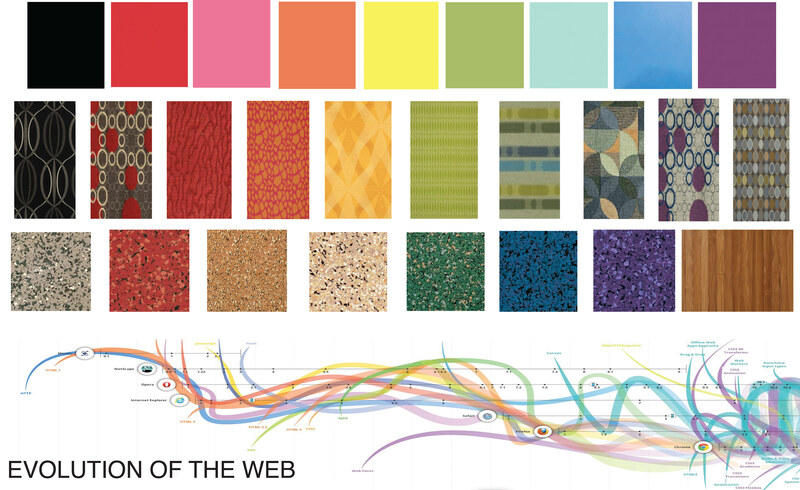 Inspirational image of Evolution of the Web and the Materials chosen for SkinnyCorp Corporate Headquarters. 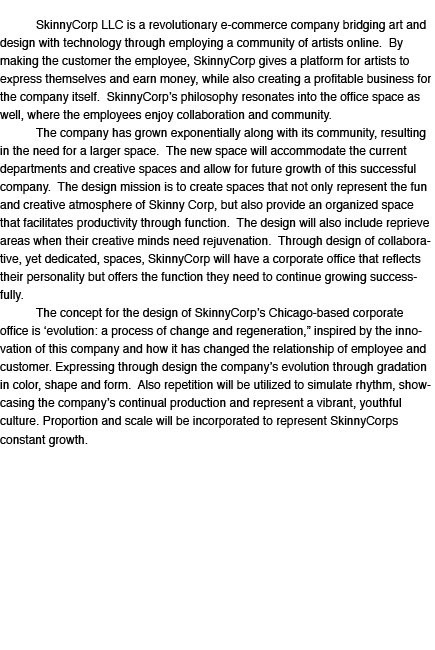 Presentation Board #1 for SkinnyCorp Corporate Headquarters. 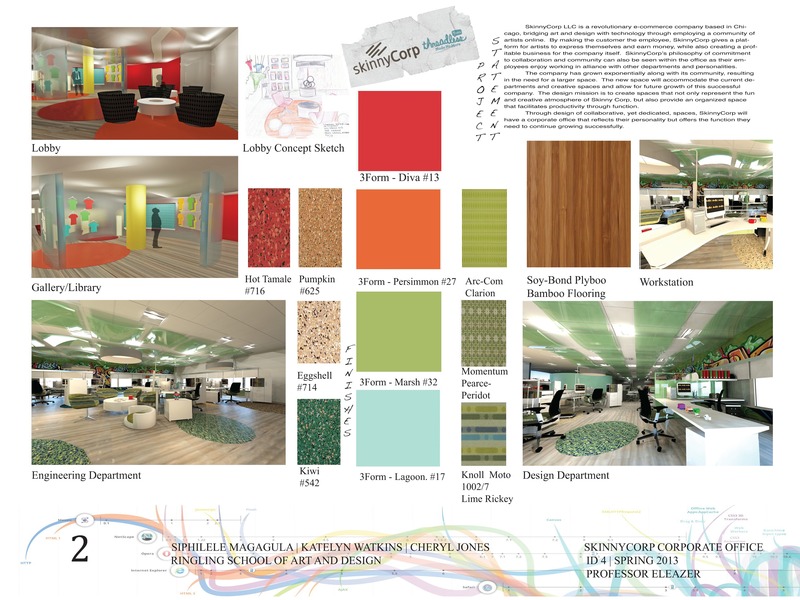 Presentation Board #2 for SkinnyCorp Corporate Headquarters. 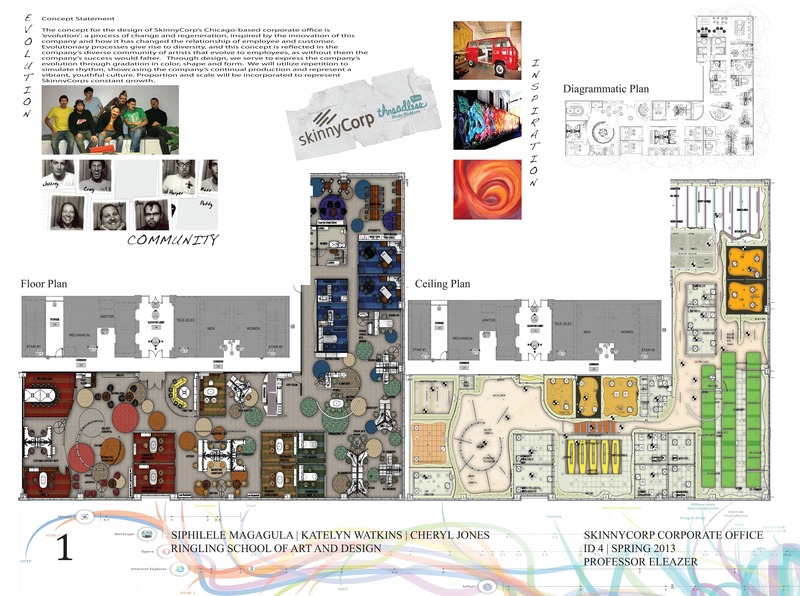 Presentation Board #3 for SkinnyCorp Corporate Headquarters. 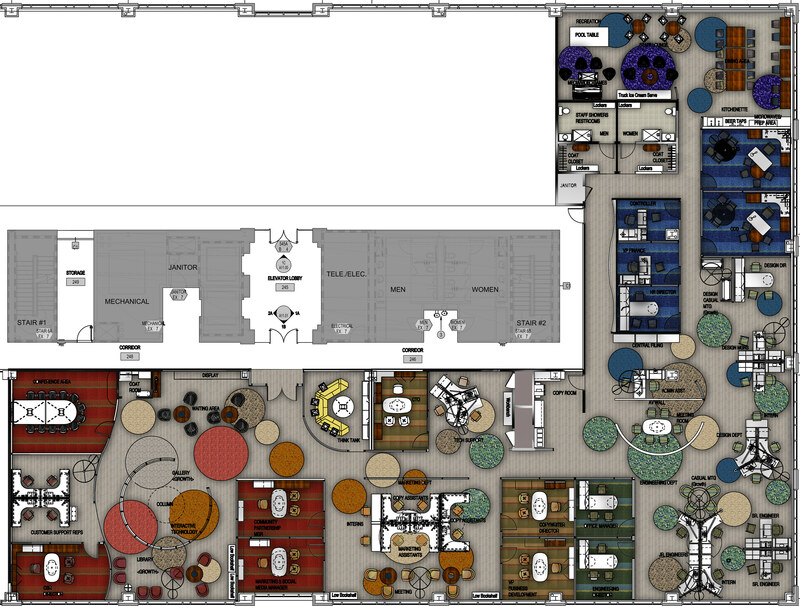 Rendered Floor Plan for SkinnyCorp Corporate Headquarters. 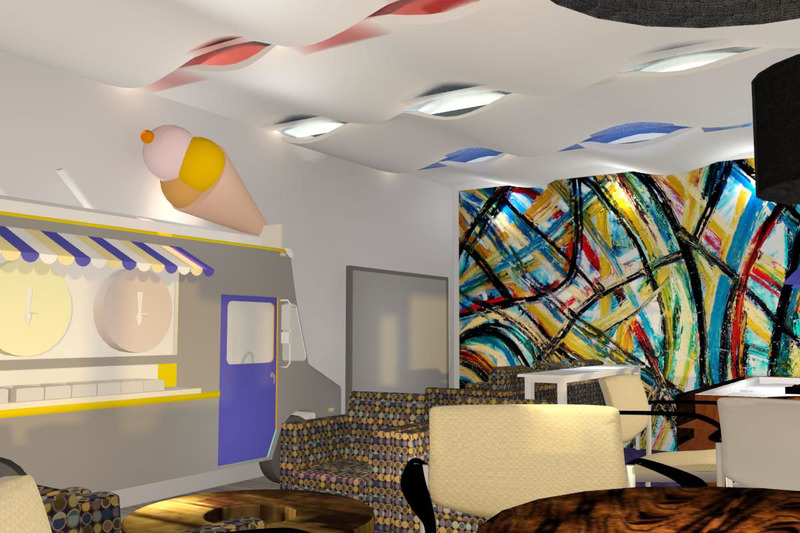 Rendered Ceiling Plan for SkinnyCorp Corporate Headquarters. 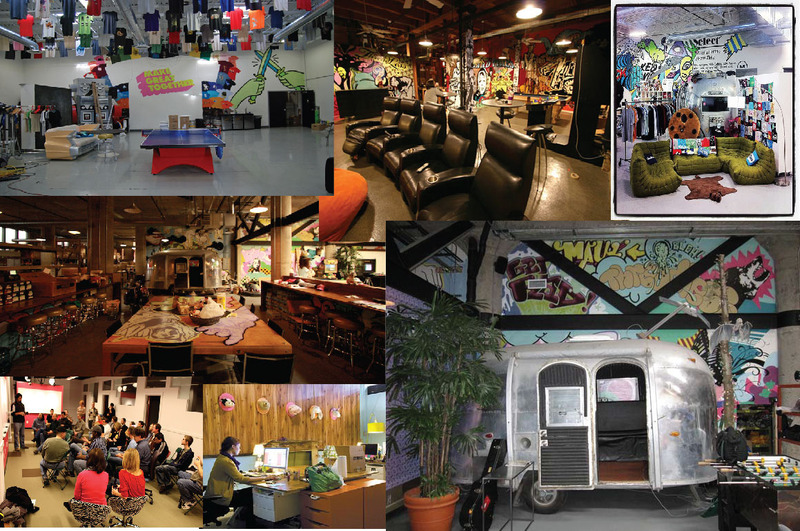 Engineering Department of SkinnyCorp Corporate Headquarters. 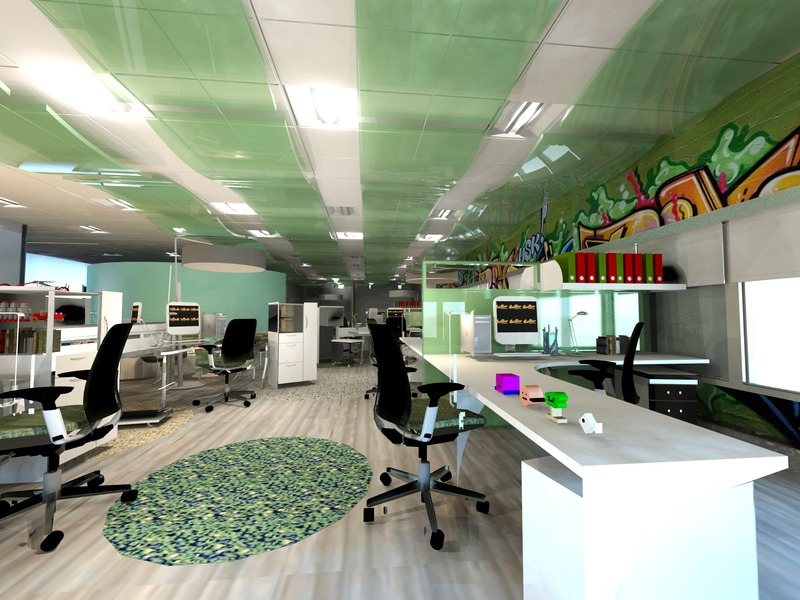 Design Department for SkinnyCorp Corporate Headquarters. 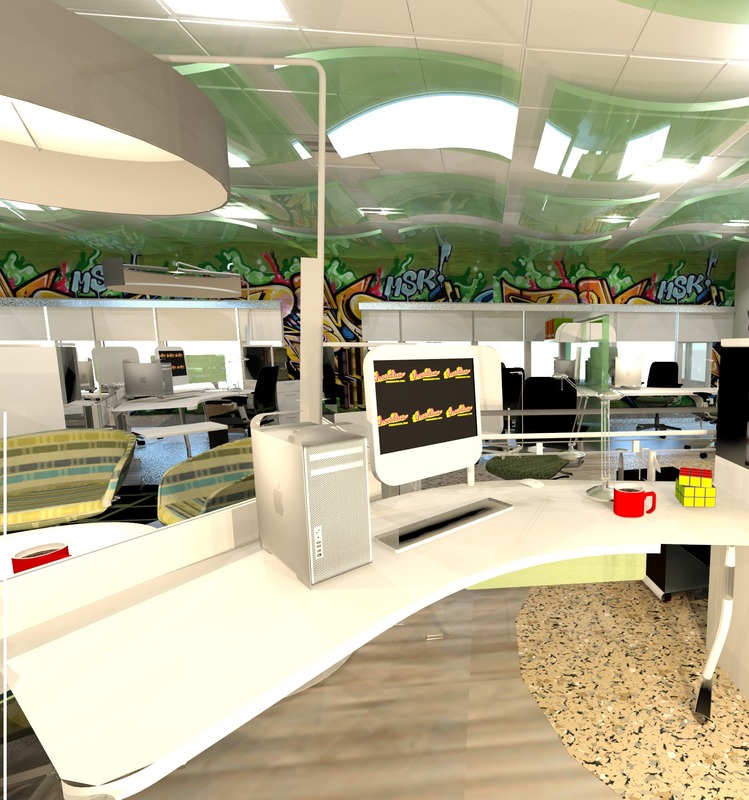 Workstation for SkinnyCorp Corporate Headquarters. 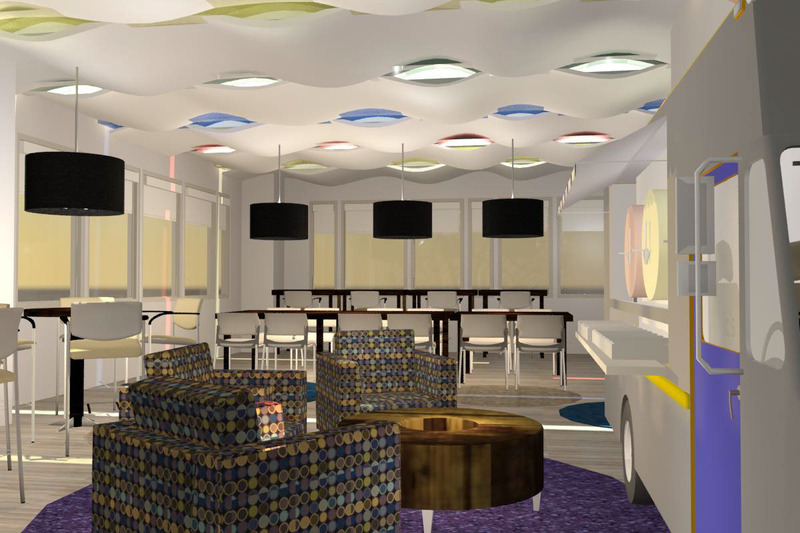 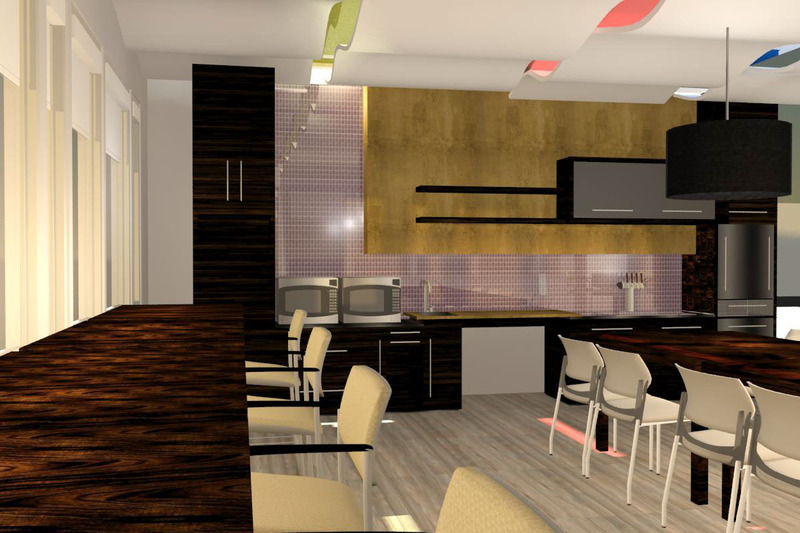 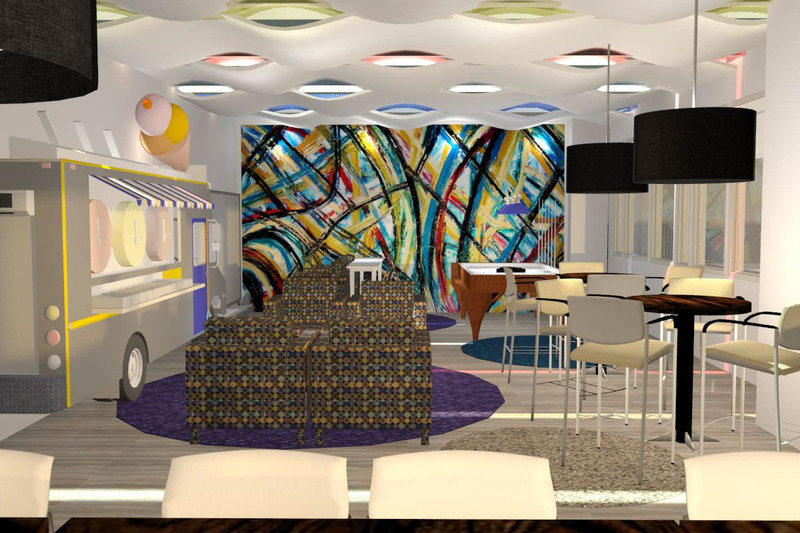 Staff Lounge for SkinnyCorp Corporate Headquarters. 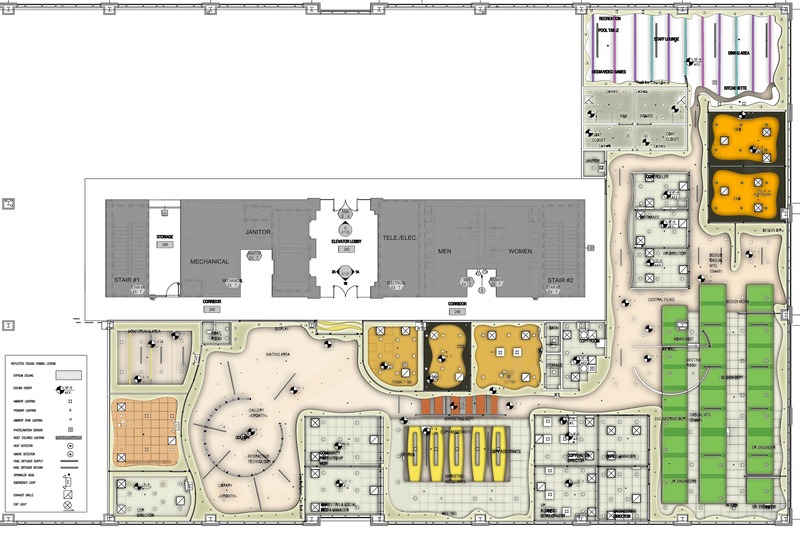 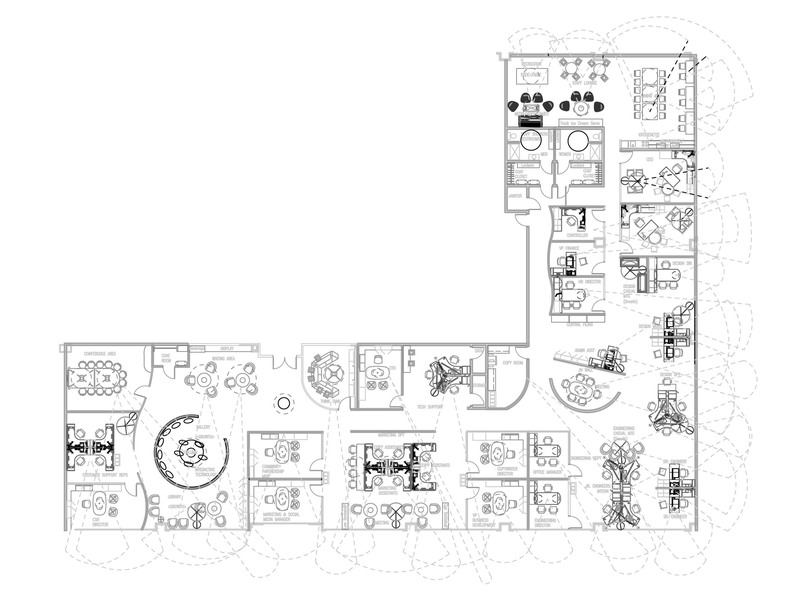 Autocad floor plan and diagrammatic plan of SkinnyCorp Corporate Headquarters.